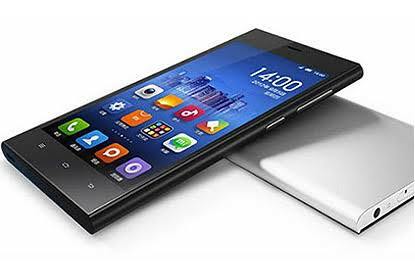 Home » Android » Xiaomi Kenzo coming as Redmi 3? Xiaomi Kenzo coming as Redmi 3? Xiaomi phone with codename Kenzo has been spotted. The phone comes with Snapdragon 617, 2GB RAM and runs on Android 5.1.1. Will this phone be launched as Redmi 3?